After wireless tower companies turned in muted year-over-year performance in 2018, Guggenheim looked at what's store for the sector in the year ahead and previewed fourth-quarter earnings. American Tower Corp (NYSE: AMT): Neutral/$165. CROWN CASTLE IN/SH SH (NYSE: CCI): Buy/$120. SBA Communications Corporation (NASDAQ: SBAC): Buy/$185. Carriers are increasing spending on 5G deployment, which should bode well for tower companies, Gutman said in a Tuesday note. The application and backlog activity cited by the tower companies as well as their full-year guidance suggests an acceleration in activity in Q4 thanks to strong carrier spending, the analyst said. 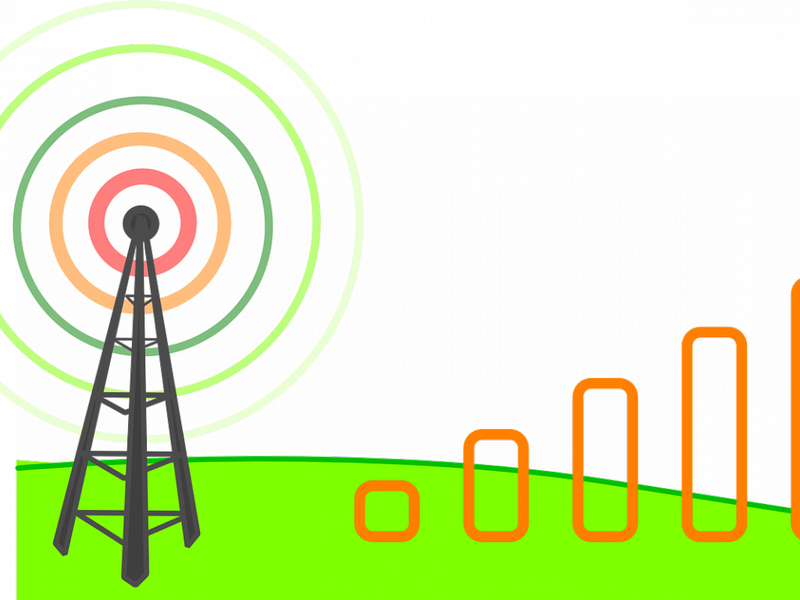 Guggenheim forecast a mild acceleration in deployment of wireless equipment by carriers in 2019. All four major carriers — AT&T Inc. (NYSE: T), Verizon Communications Inc. (NYSE: VZ), T-Mobile Us Inc (NASDAQ: TMUS) and Sprint Corp (NYSE: S) — are likely to show incremental capex spending in 2019, Gutman said. Among other broader industry developments, the analyst said the Q4 prints will focus on the "timing and implications of deployment of new spectrum bands, updated views on the S/TMUS proposed merger and timing of the remainder of prior consolidation-driven churn." Guggenheim sees steady progress for Crown Castle amid expectation that new leasing activity will accelerate into the year's end, driven by demand by all four major carriers, with year-over-year net organic growth estimated at 5.7 percent. For American Tower, Guggenheim expects 8-percent net organic growth in the U.S., while Indian churn is expected to negatively impact international growth. The blended net organic growth is forecast at 5.2 percent, Gutman said. "Net/net while we believe growth will improve in 2020, we anticipate a relatively slow year on a consolidated basis in 2019." The analyst projects net organic growth of 5.3 percent for SBA. Internationally, activity remained strong in Brazil, he said. International guidance for the full fiscal 2018 is conservative vs. the pace of activity, given the increasing spending by Brazilian carriers throughout the year, Gutman said. Despite their muted performance throughout 2018, tower stocks outperformed the broader market in Q4, helped by the relative stability of the business models and defensive characteristics of the group, the analyst said. The stock multiples are in the middle of the long-term historical average, according to Guggenheim. 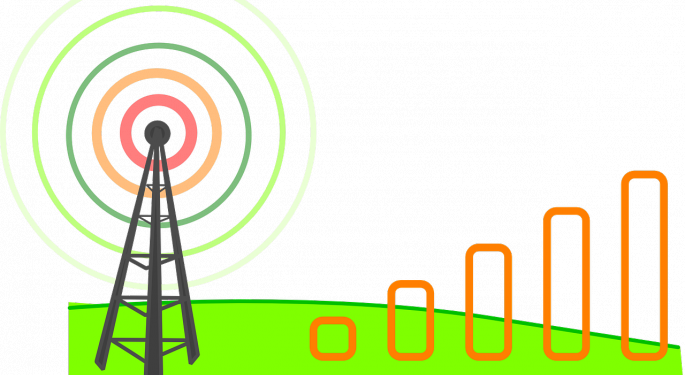 How Correlated Are Tower Stocks And Telecoms?